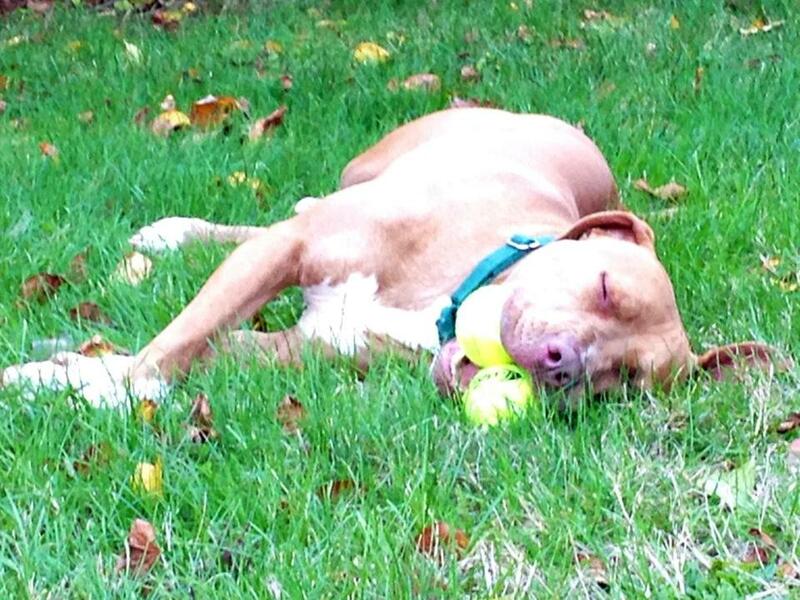 After waiting 456 days in the care of a Boston-area shelter, Hubert has found a home. Though many expressed their hope that Hubert would find a permanent place to stay, it took months to find the right fit for a pet who shelter staff say needs a lot of attention. This week, a post on Hubert’s page said he had been adopted. Post by A Home for Hubert. Hubert’s long wait wore on the staff at the shelter, where some worried that his mental condition would deteriorate to the point where they would have to euthanize him. The dog bounced between the shelter and part-time foster homes, looking for someone who could provide him with a quiet space and take the extra time to train him in a peaceful environment. After the Facebook page was created, thousands of requests came in from all over the world. Though many people expressed interest, all the potential “forever homes” were too far away or weren’t right for the needs of an anxious dog. Hubert’s new owner could not immediately be reached. But on Monday, a person with the username Jon Tanes posted a message of thanks on the animal league’s Facebook page. Shelter volunteer and animal league secretary Maura Porter said she’s thrilled to see Hubert go to a good home, but noted that there are a lot of dogs in Milton and around the region who are still waiting. Few of them get so much attention. “I’m hoping people who were interested in Hubert will come in and see the others,” she said.